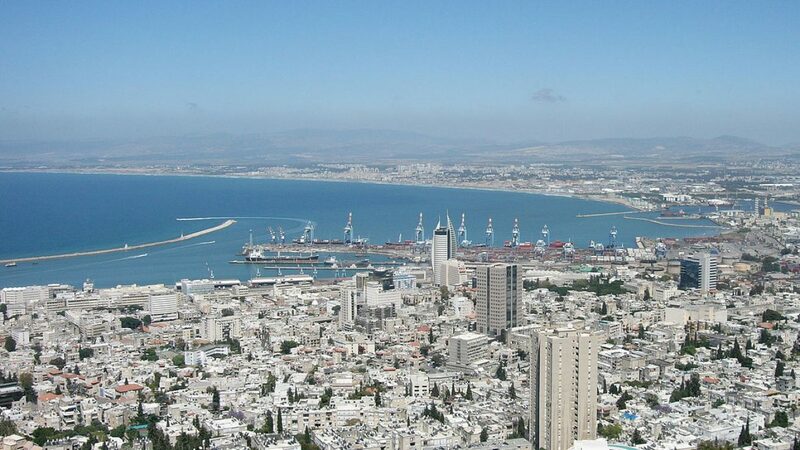 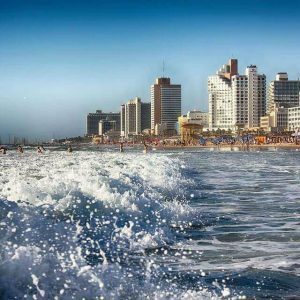 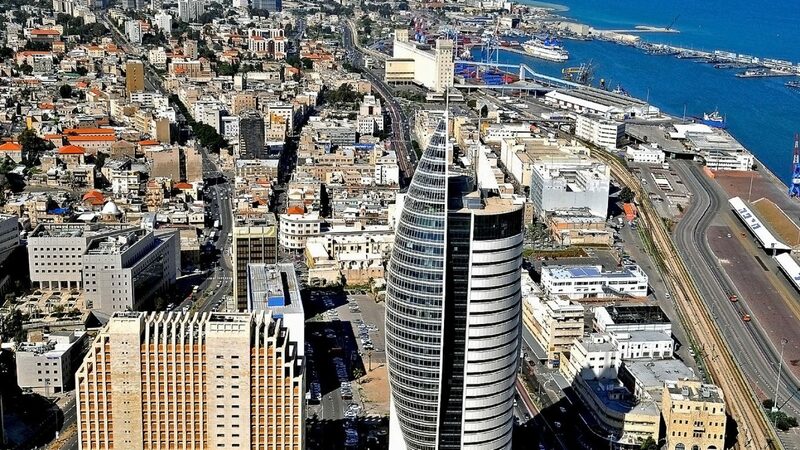 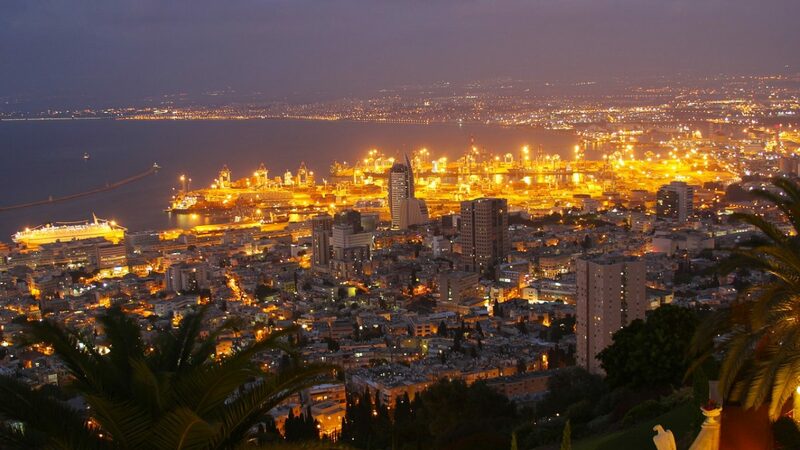 Haifa is a northern Israeli port city built in tiers extending from the Mediterranean up the north slope of Mount Carmel. 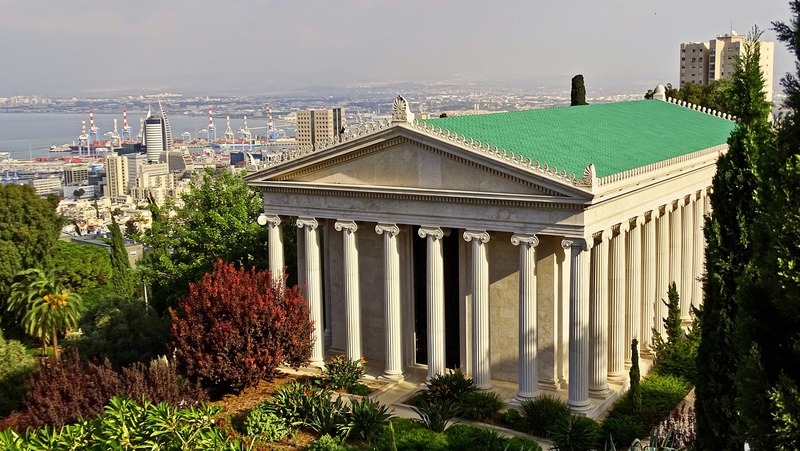 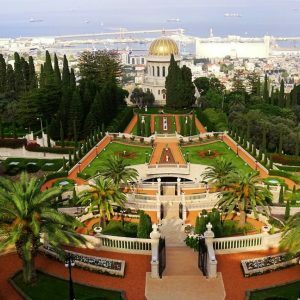 The city’s most iconic sites are the immaculately landscaped terraces of the Bahá’í Gardens and, at their heart, the gold-domed Shrine of the Báb. 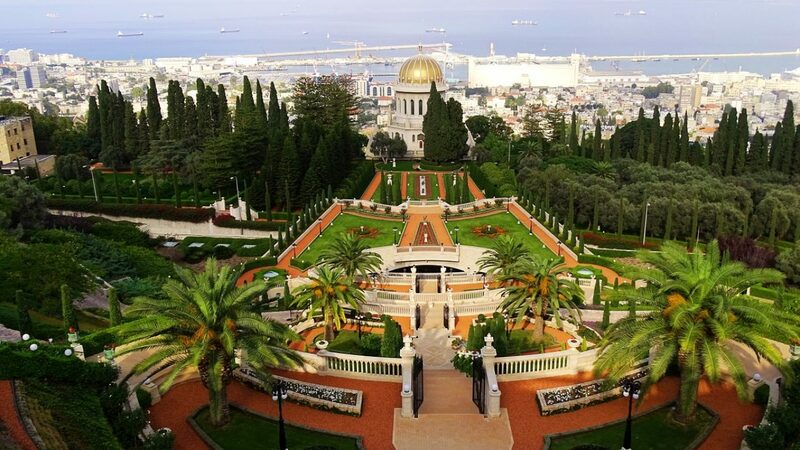 At the foot of the gardens lies the German Colony, with shops, galleries and restaurants in 19th-century buildings.